Welcome to California "TEAM BELIZE". As a result of an invitation from the Southern California Cricket Association and CALBEL Cricket Club, the Belize National Cricket Team will tour Los Angeles, California, from August 30, 2012 to September 5, 2012. Team Belize consists of 14 players who were all born in Belize and have been playing cricket since their childhood. While in Los Angeles, the team will play three matches against CALBEL and an all star selection. Team Belize has played numerous international matches in Argentina, Chile, Costa Rica, Suriname, El Salvador and Mexico and has won the Championship of Central America in 2006 and the Division Two Championship of the Americas in 2011. The team is an affiliate member of the International Cricket Council (ICC), which is the world’s governing body for cricket. 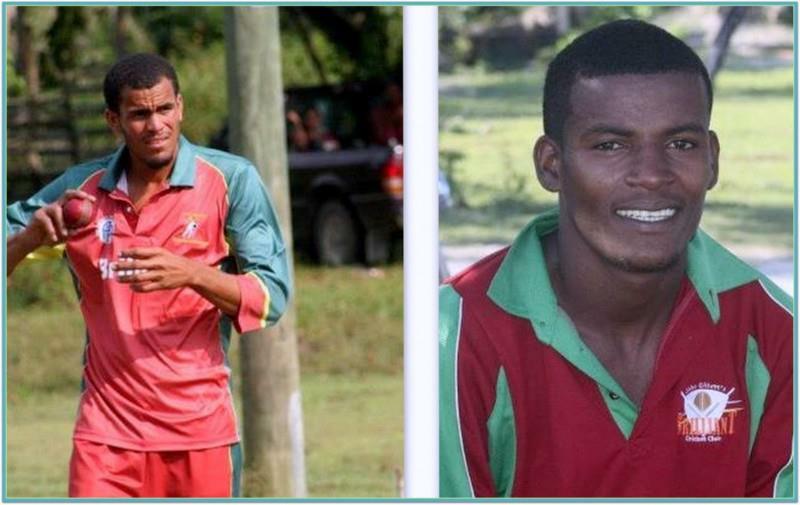 Some senior members of Team Belize are unable to be on the tour and therefore, the Association has decided to replace them with a few young, untested cricketers. The Association is of the view that Team Belize is still a force to be reckoned with. Team Belize will be captained by Dirk Sutherland, who has captained the team since 2006.